using a “double wall” lined design, with double stitching throughout. 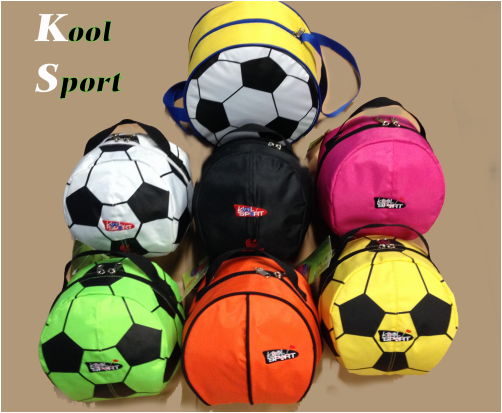 Kids can carry the same lunch sack all year, or change to a new theme from sporting season to sporting season. Overall size is about 10-inch s round, which provide generous space inside for the largest lunch or snack parents, can pick! There is also a convenient elastic strap attached inside the lunch sack to hold a drink or thermos in place without crushing the other contents. 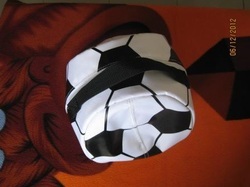 standard themes included Soccer (feature here) Baseball, Basketball, and Football. 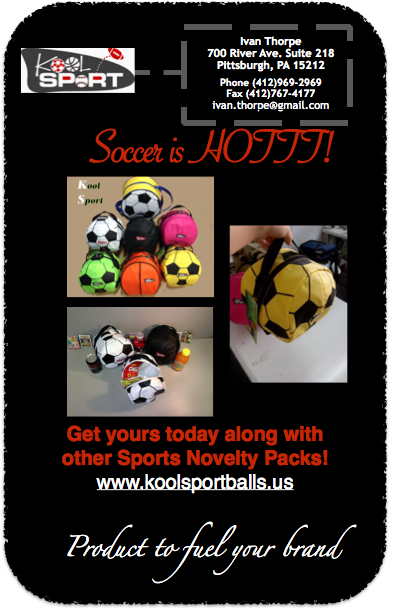 sport Novelty Soft Pack can be custom imprinted with your logo.